Home › South East › For Sale › Farm-Garden › Martin Logan Spire like new, as rarely used. Martin Logan Spire like new, as rarely used. Sell my Martin Logan Spire in cherry dark. 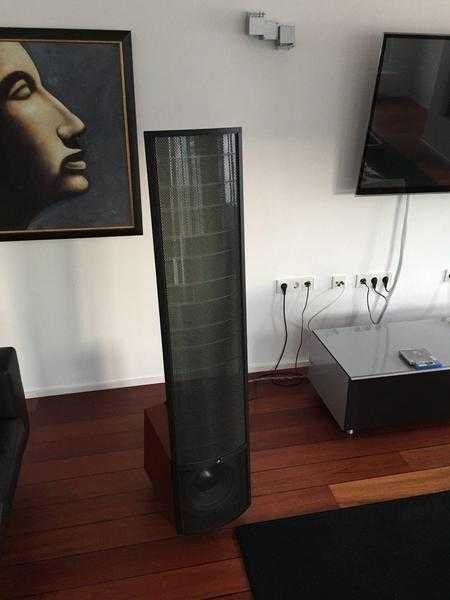 The speakers are in great condition and still have warranty until April 2019. The speakers were purchased new on 30.04.2012, the warranty certificate and original invoice I enclose. Of course, the OVP is available. The speakers were rarely used by me and now sold with some other equipment, because of dissolution of some equipment in various rooms and concentration on a music.